School Age Child Care (SACC)- Provides before- and after-school childcare as well as summer break. In 2012 Washington was listed as one of the top ten environmental schools in the state through the Good Sports Always RecycleTM program. In 2012 Washington Elementary was awarded a Bronze Award for nutrition, nutrition education, and physical education efforts by the USDA Healthier School Challenge. In 2007 Washington Elementary was named a SMART Showcase School by SMART Technologies. In 2005 Washington Elementary School was one of 30 schools in the nation to be named a Blue Ribbon Lighthouse School by Blue Ribbon Schools of Excellence, Inc. In 2001 Washington Elementary was recognized as a National Blue Ribbon School of excellence by the United States Department of Education. The intensive application process caused us to reflect upon all of our accomplishments since the school's beginning in 1994. It was truly validating to receive a site visit and then to be recognized as the only Blue Ribbon School in Tennessee at that time. In the fall of 2001 Washington Elementary won the Tennessee State Board of Education’s Parent Involvement Award for the 1st District. 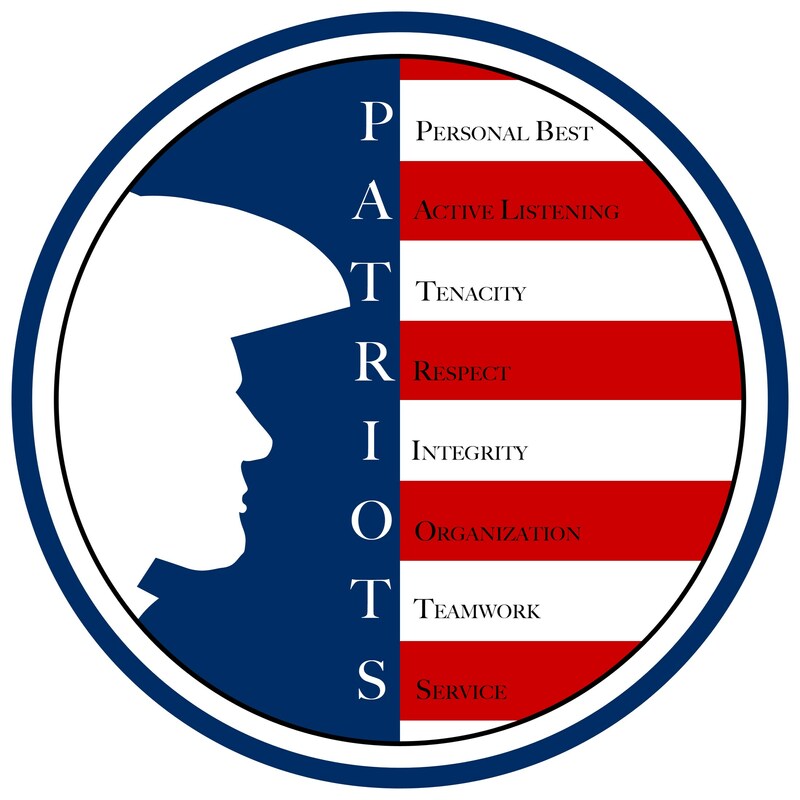 It's PATRIOTS (Parent Action Team Reinforcing and Integrating Opportunities To Succeed) logged more than 9,500 volunteer hours, the majority of which involved direct contact with the students. Since our opening in 1994, Washington has had ten system-wide Teacher of the Year awardees. During the past 10 years, Washington has had five teachers achieve National Board Certification: Dwain Arnold, Karen Reed-Wright, Susan Lewis, Jennifer Arblaster, Traci Harris. In 1999 Karen Reed-Wright became the second Washington teacher (Dwain Arnold was the first) to be recognized as the winner of the Presidential Award for Excellence in Mathematics and Science Teaching for the area of K-6 Math. Patty Williams, media specialist, was recognized as the recipient of the TECH STAR award for her creative use of technology to bring a live news broadcast to the Washington community each day. She also received the Progressive Library Media Award in 2000. In addition she was named the recipient of the Clara Housbrouck Award and the Louise Meredith School Library Media Services Award from the Tennessee Association of School Librarians.